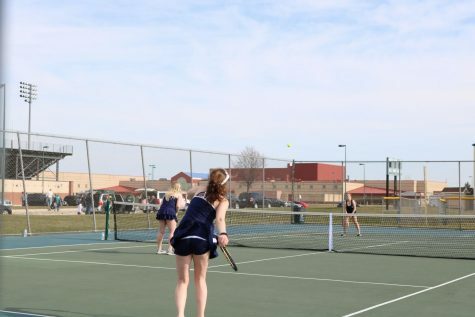 Dakotas girls tennis team had a great match against Stevenson, with all girls scoring excellently. 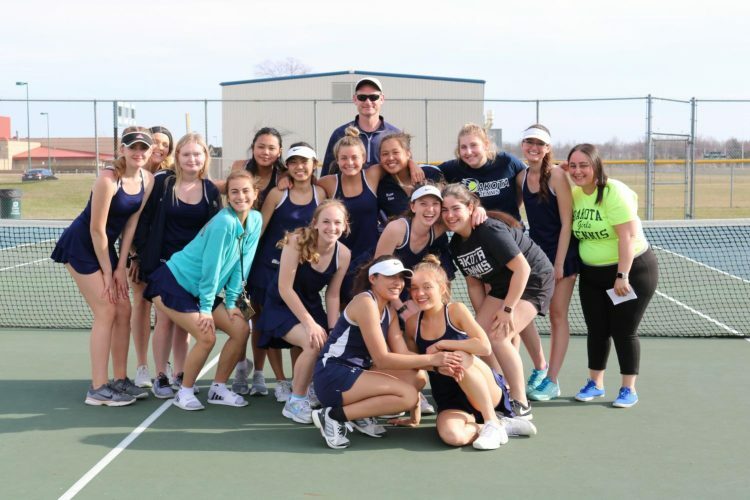 Anna Stevanovic scored great with a 6-0 6-0, as well as getting first in singles. 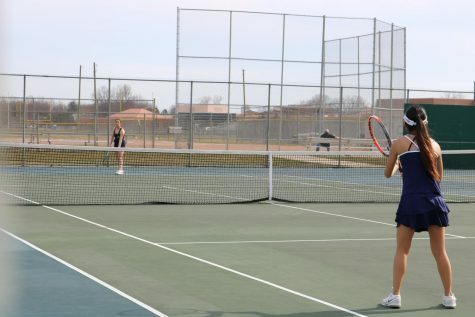 Sandra Orzol and Katie Braniff both came back with scores of 6-1 and 6-4. Gabi Lerias scored a 6-16-4. Alyssa Mullen and Mackenzie Cline both emerged with the score of 6-0 6-0. Ava Verchimak and Megan Neiuh both getting the amazing score of 6-0 6-0.